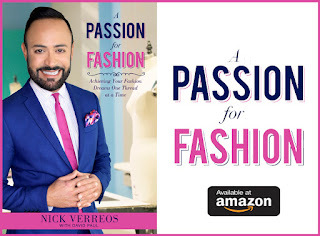 Posted by Nick Verreos Labels: 2012 Academy Awards, 84th Annual Academy Awards, Lanvin, Lanvin by Alber Elbaz, Meryl Streep, Nick Verreos red carpet critique, Nick Verreos Who Wore What, Who Wore What? Meryl Streep in Custom Lanvin: I was hoping Meryl would choose a gown that had a softer and more drape-y feel to it. I even sketched a dress similar to this as a suggestion of what I would like to see her wear. 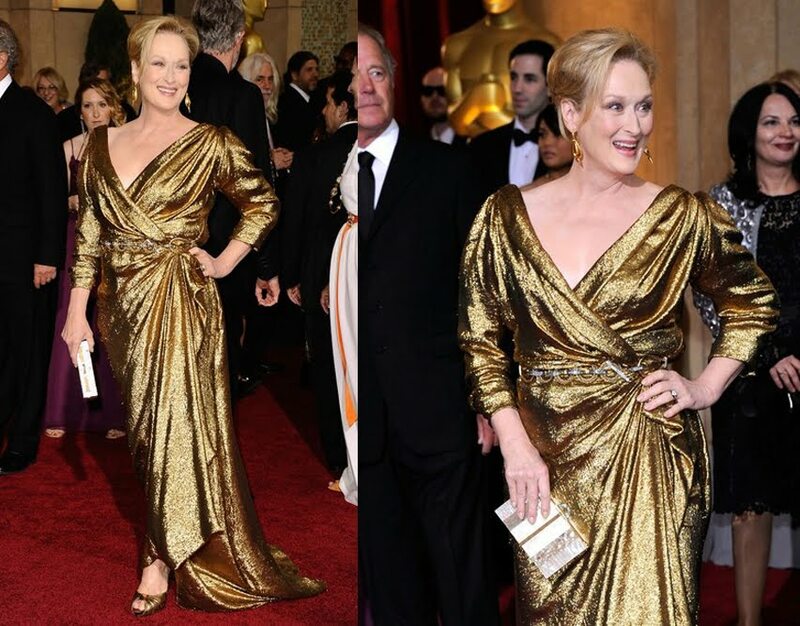 I think Meryl has never looked better in this Gold Lame Lanvin Gown. It has all the qualities that you would want to see in a gown for Meryl. 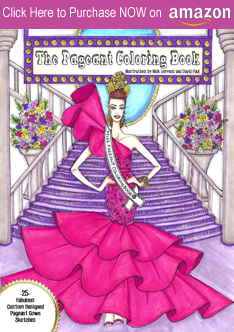 It is elegant and gives that feeling of Hollywood Royalty, yet looks relaxed and comfortable. Kudos to Meryl and her Stylist Zoe Buck!! 1 Response to "WHO WORE WHAT?.....84th Annual Academy Awards: Meryl Streep in Custom Lanvin"
She has looked so bad so often on the RC, that this passable gown feels like a major step up. Kudos Mary Louise!